Claire got these results in just 12 week's at all-star academy. I have known Clare a long time and she has really nailed my programme the last few months. Clare works very hard in sessions and she has been very motivated and organised at home preparing her healthy meals to take to work the next day. 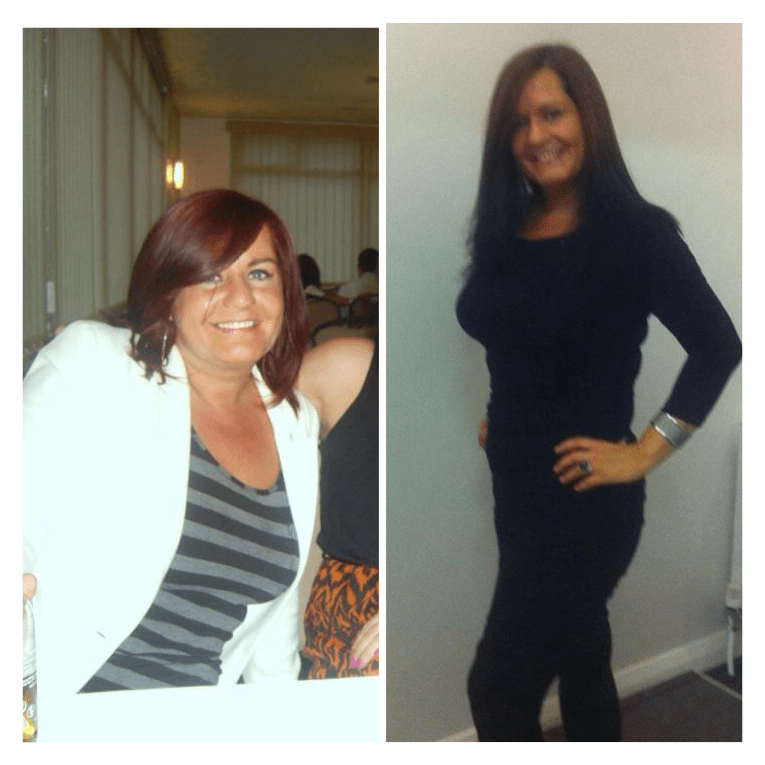 Well done Clare, keep up the great work, what a transformation!! !